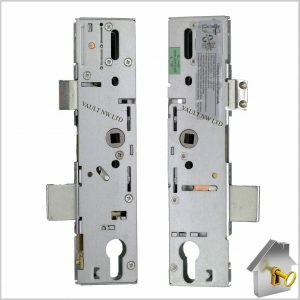 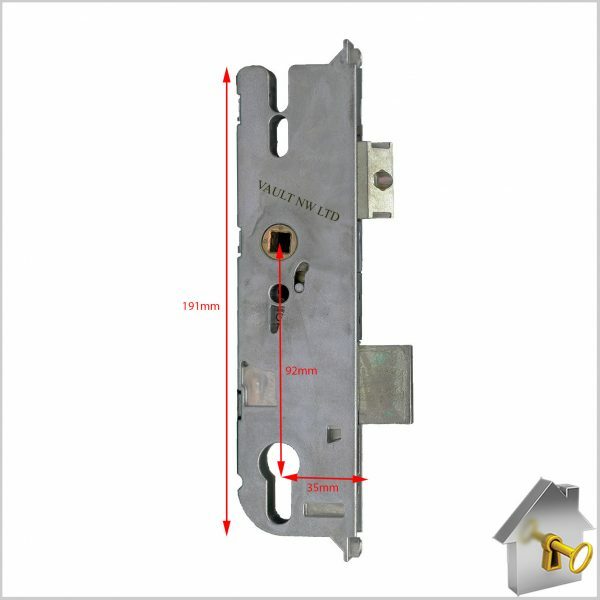 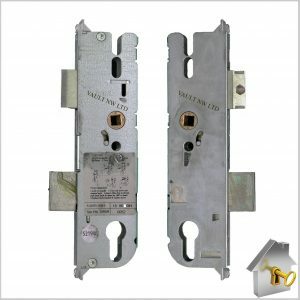 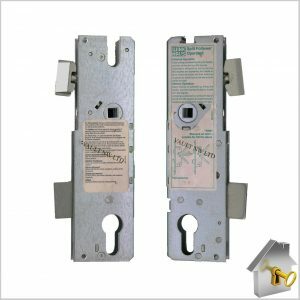 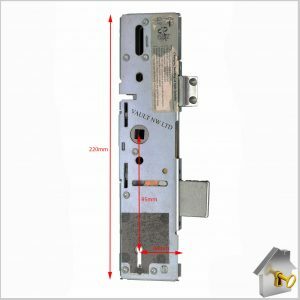 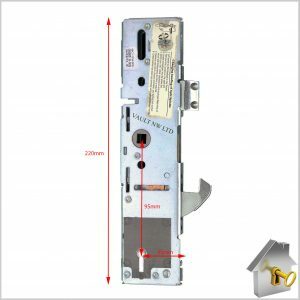 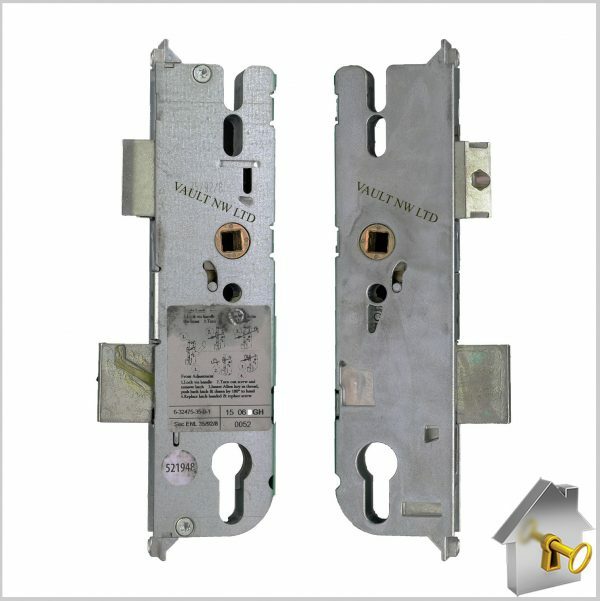 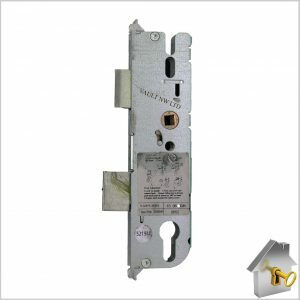 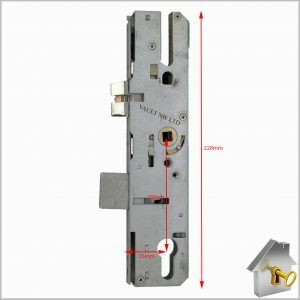 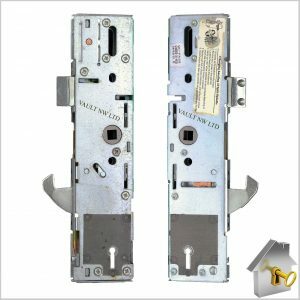 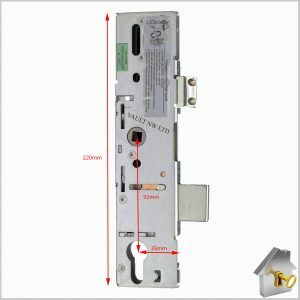 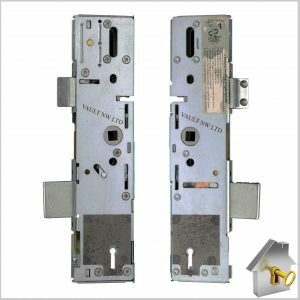 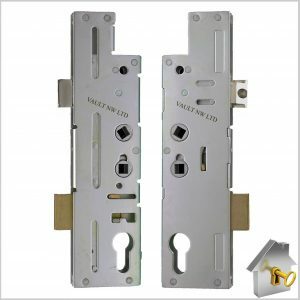 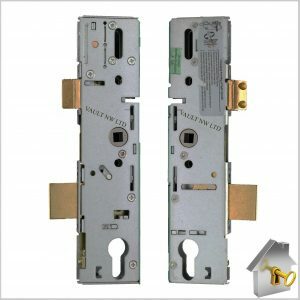 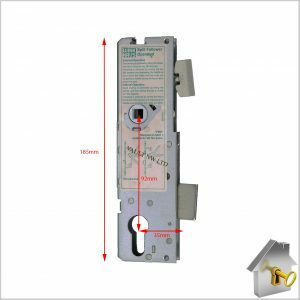 GU New style Gearbox is available with either a 35mm Backset or 45mm Backset. 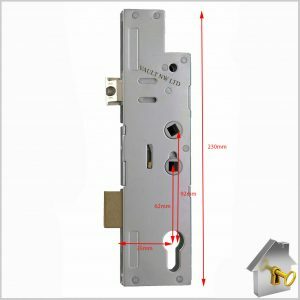 The new style centre case can only be used to replace a new style centre case. 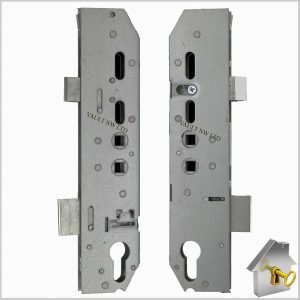 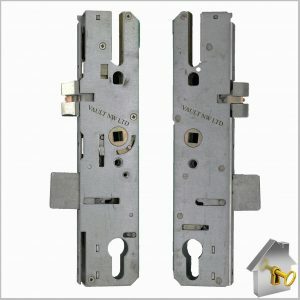 Will not interchange with old style multipoint locks!